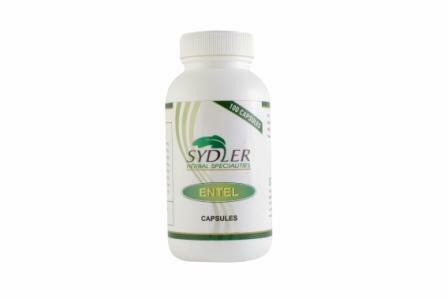 Most of the herbal memory booster formulations are in the form of Syrup, capsule or tablets. Considering the psychology of schooling children about their rejection to accept anything in the form of medicine is probably due to unpleasant taste or bitterness of the medicine. Sydler has developed a product in the form of Sugar based granules which possess different flavors like chocolate, Rose or strawberry. The granules are completely soluble in milk and do not require any added sugar. Indications: Weak memory, lack of concentration in studies, failure in recall process etc.